We know that Oracle WSM (Web Services Manager) agents handles the Credential Store very well and is the best approach to calling secure services through client policies. 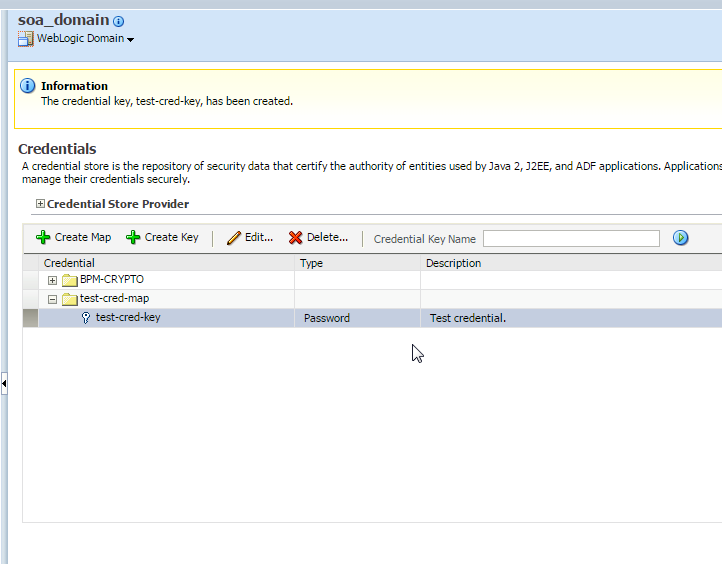 For example, if we need to call a service that is secured by WS-Security Username Token, we can simply attach the “oracle/wss_username_token_client_policy” to the service reference, and then use the “csf-key” binding property to make a reference to some credential, and the OWSM agents will do the will do all the work. However, many times we face the scenario where the service being called do not follow the standards or use some kind of home-made authentication, even inside the SOAP Body. 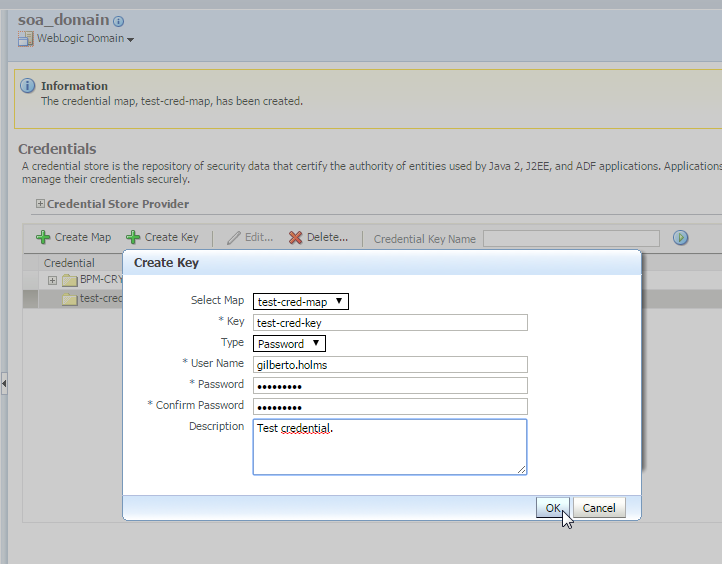 Furthermore, there are many use cases where it can be useful to get access to a CSF Credential Key inside the BPEL flow, programmatically, to get username and password in hands to assign it to variables and do whatever you need. P.S. 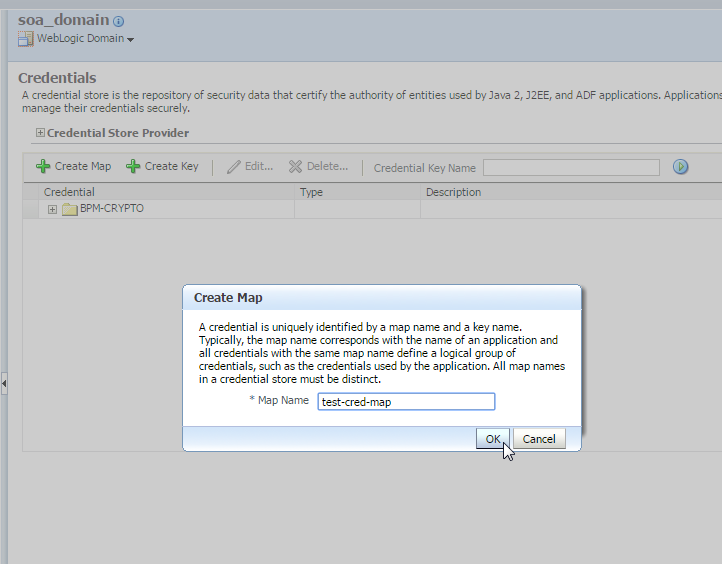 : omitting the “grantee” tag, any deployed code will get access to the credential map. 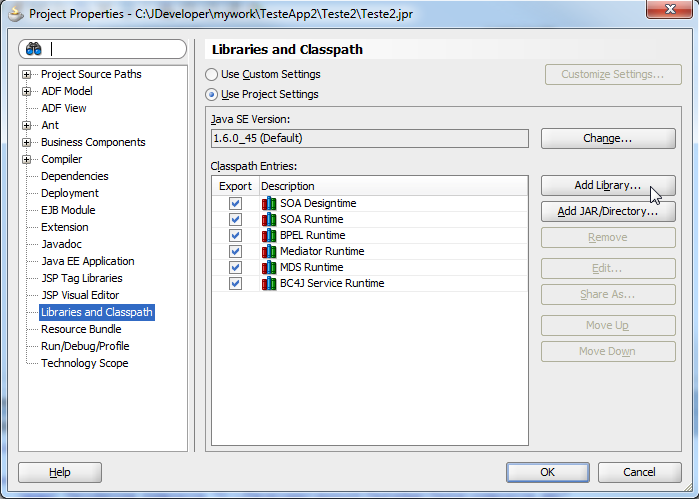 The approach shown in this article can be adapted to be used in other FMW technologies, like inside Service Bus (through a “Java Callout”) or some JavaEE application deployed on the WebLogic server. The “SOA 11g Audit Trail Exporter Tool” still very useful due to simple features like the easy-of-use, remote export, no need database access to export (only a valid EM user) and file output. 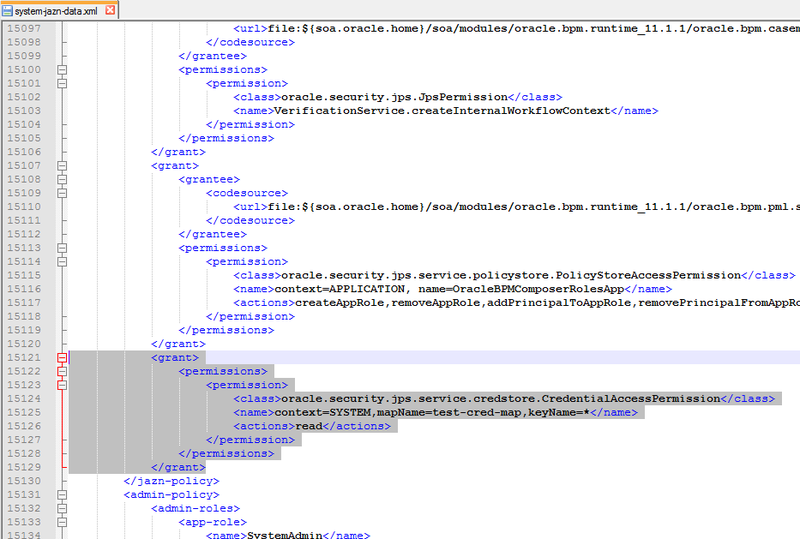 However, I finally found a way to query the audit trail XML directly from Database. The audit trail extraction is very fast and simple, and can be done by anyone with access to the SOAINFRA tables. Edit 03-12-2015: New package version 1.1 available, with a bug fix to work properly on SOA 10g (thanks FRIEDRICH OBER-HONGSERMEIER for the contribution). Then you can use this function inside a main query which filters the desired instances. 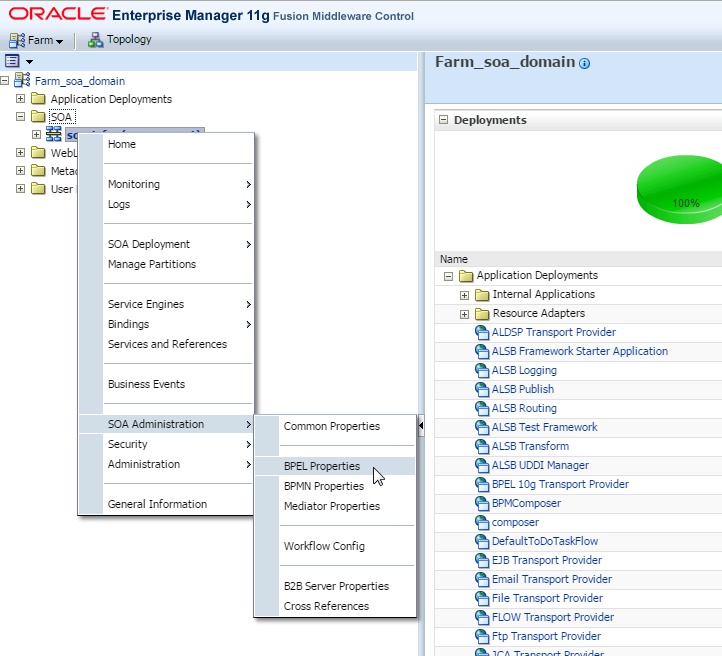 This function works for both SOA 10g and 11g. Edit 03-12-2015: Added Event Details topic. As you can see above, there is no payload inside the details tag, but there is a detail “id”. I used this technique in the company I work for, and by using the concepts shown in this article, I was able to do a full extract and parsing from SOA 10g and 11g databases getting all the information I needed to my use case. I hope you find it useful too. 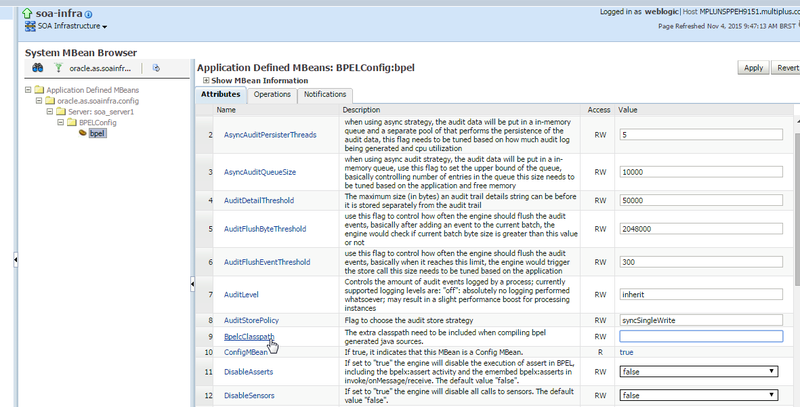 This project is a simple audit trail exporter tool, made for Oracle SOA Suite 11g (tested on version 11.1.1.6). 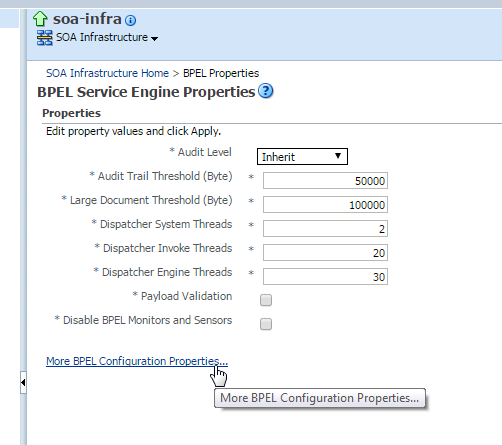 It works for both BPEL and BPM based SOA composites. However, if you don’t have direct access to database or want a simple and controlled way to get the audit information for a specific set of instances, you can do the export using the tool presented here. 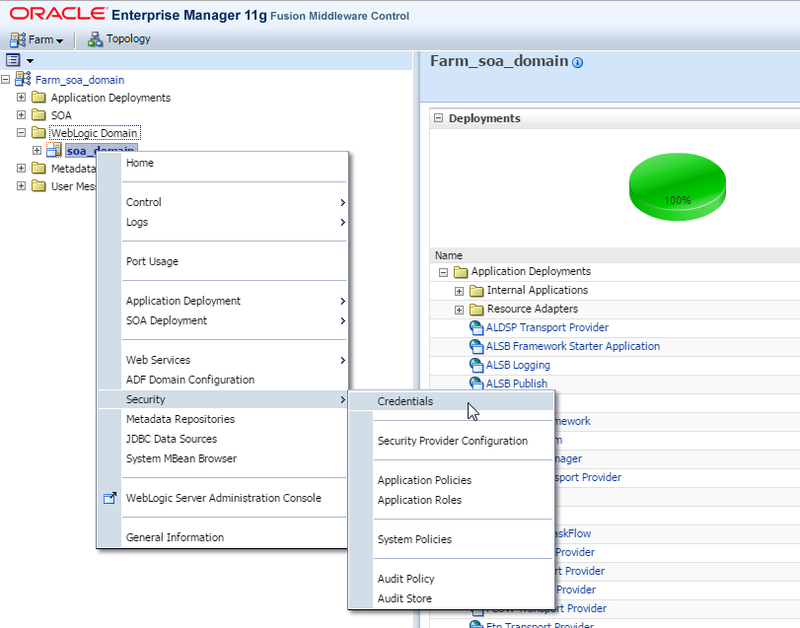 In a production environment, as the number of instances increases, the Enterprise Manager interface stuck many times, and can be very slow to access composite instance audit trail. 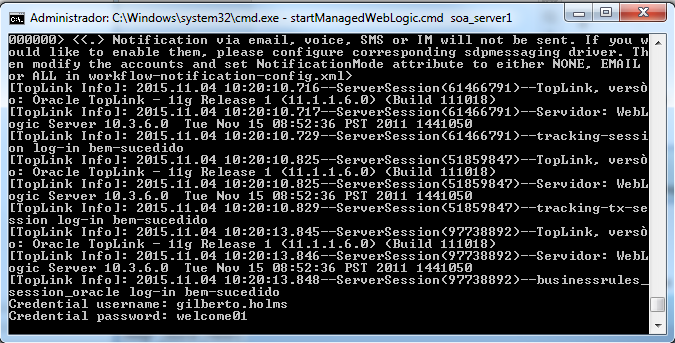 Furthermore, is impossible to find a single instance based on some request payload info. This project embeds this API, and provides a command-line interface to export instances audit trail, which can be filtered by a date range or the proper instance id. The result is the full audit trail, in form of human readable XML, for every single auditable component of the instances that matches the search filters. Then you can use system tools like “grep” to find a specific instance based on payload content, and see its full execution audit trail.